Perfect your skills and learn "feel" from a professional, that can not only break down the fundamentals, but will give you the confidence it takes for higher levels. 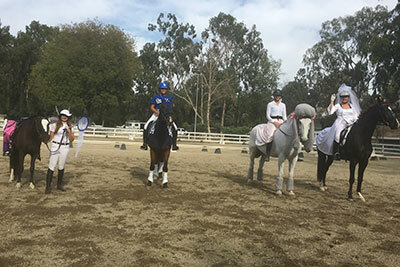 Ideals for Novice through Experienced riders wanting to connect with their horse and truly understand what it takes to ride and feel the movements. 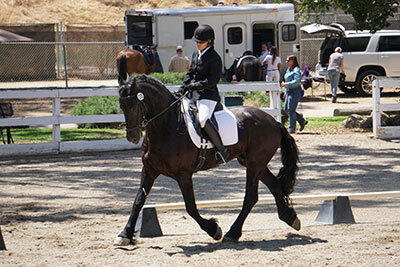 Leslie Morse's lessons are designed for amateur and youth riders who want to add, and truly understand, "feel" as part of their journey in Dressage while developing greater horsemanship skills. 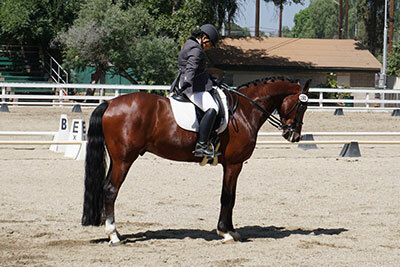 Leslie has termed her feel-based method of instruction as "Morsemanship" and offers an opportunity for Dressage riders of all levels to work with an experienced, internationally recognized rider. Leslie has the ability to break down complex movements, while visually demonstrating and verbally communicating proper form for attaining the desired movements. What's more is that Leslie does this in a friendly, and light hearted manner. If you are interested in riding in this clinic, please fill out the application and email it to cdspomona@gmail.com no later than March 15, 2019. 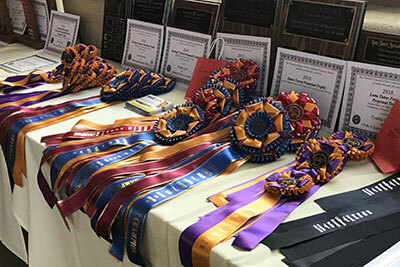 The Chapter is proud to host four shows annually. We hope to see you at one or all of our shows! 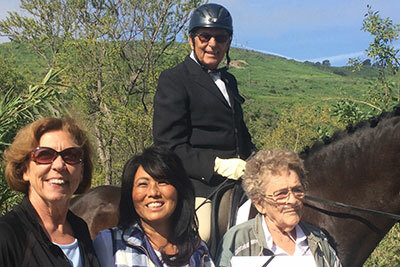 Pomona Chapter member, Mr. Percy Herman become a Century Rider on Saturday morning. 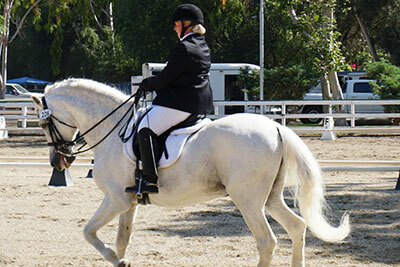 To achieve this honor the combined age of the Rider and horse must total 100. Percy is 82 and the horse, Preethi is 21 years young! They showed first level test 3. Congratulations Percy!!! Are you interested in being reimbursed for your clinic/lesson fees? 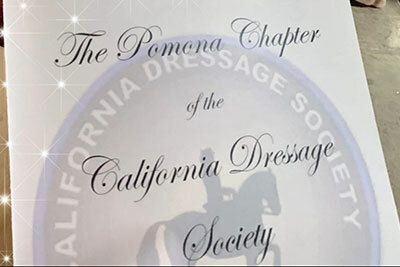 Did you know that Pomona Chapter offers two awards per quarter offering up to $300 in reimbursement for clinic fees to encourage our members to further their dressage education? Find the application link below and apply for the first quarter 2019 now.